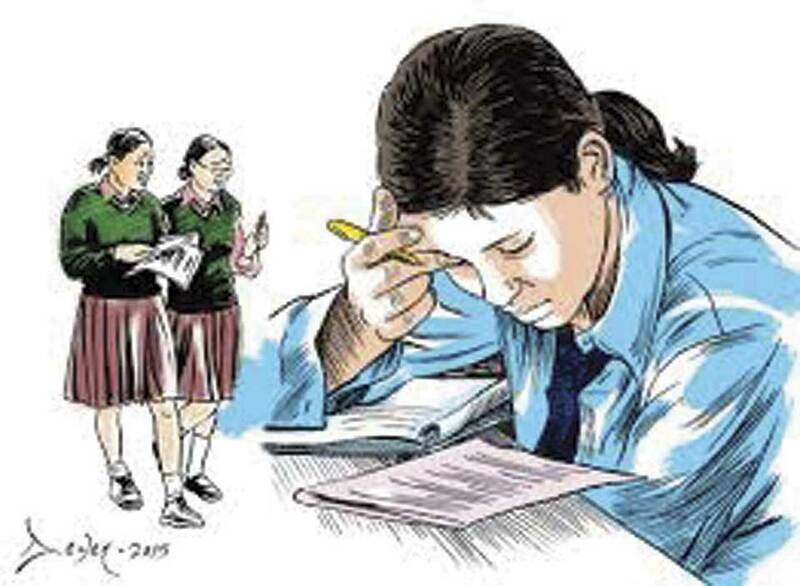 PARBAT, April 15: Breaching the government's educational policy, private schools in Parbat have decided to increase the fees by 25% without consulting with the District Education Office (DEO) and the guardians. There are altogether 43 private schools in Parbat but only 11 of them have submitted the details of the proposed fee structure for the new academic year to the DEO so far. Schools like Adarsha, Namuna, Kaligandaki, Rastriya Bal, Gurukul, Eyeball, Global Children's, Pathfinder of Kushma, Sabdachintan of Paiyun, Falebas Model of Falebas and Srijana English Residential School of Modi have submitted their proposed fee structures to the DEO. However, the other schools are yet to submit the details. As per the educational policy, DEO by consulting with the Central Committee of Fee Management and Inspection should publicize the maximum fees that can be charged by the schools for various grades. Such notice must be publicized three months before the start of the new academic year. Likewise, it is mandatory to consult with the members of the Teacher-Parents Association before increasing the fees. As per the rule, the schools must submit the details of the proposed fee structure to the DEO, two months before the beginning of the academic year. However, 32 schools are yet to do so, according to the Education Development and Coordination Unit (EDCU). Rameshraj Paudel, chief of EDCU, informed Republica that none of the schools have discussed the proposed fee structure with the guardians. "The fees must be proposed only after getting it approved by a two-thirds majority of the guardians. 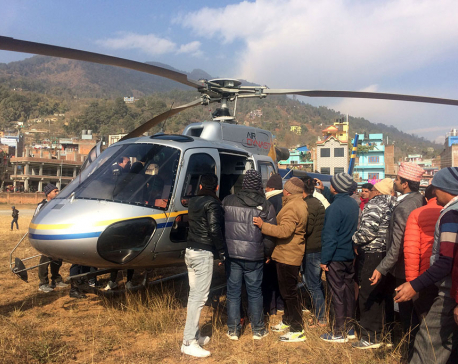 However, none of the schools have done that yet," said Paudel, adding, "But we have strictly told them to discuss the fee structure with the guardians." Surprisingly, the private schools in the district never consult with the guardians before increasing their fees, which is against the law. Such schools are not just charging the monthly fees but various other fees which are exorbitant. Despite being aware about the monopoly of the schools, the DEO and EDCU have done nothing at all. The lack of proper monitoring from the authorities concerned has forced the parents to spend much of their earnings on the education of their children. Though schools assure to provide 10% scholarship to some eligible students, they hardly follow that. Besides charging hefty fees, schools have also made it compulsory for the students to purchase the books and stationery from the school. Not just that, they also leave no option for parents other than buying uniforms from the tailors recommended by them. Every year, schools change the course books, which puts more financial burden on parents.